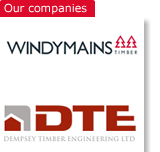 Our products are available throughout Ireland and the UK from all leading building providers. 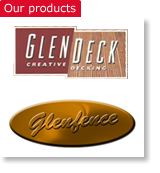 For a list of stockists of Glennon Brothers branded products in your area, click below for the product you require, or send us an email stating your specific requirements. If you wish to become an approved stockist of Glennon Brothers products, please contact your designated sales representative from the list below. 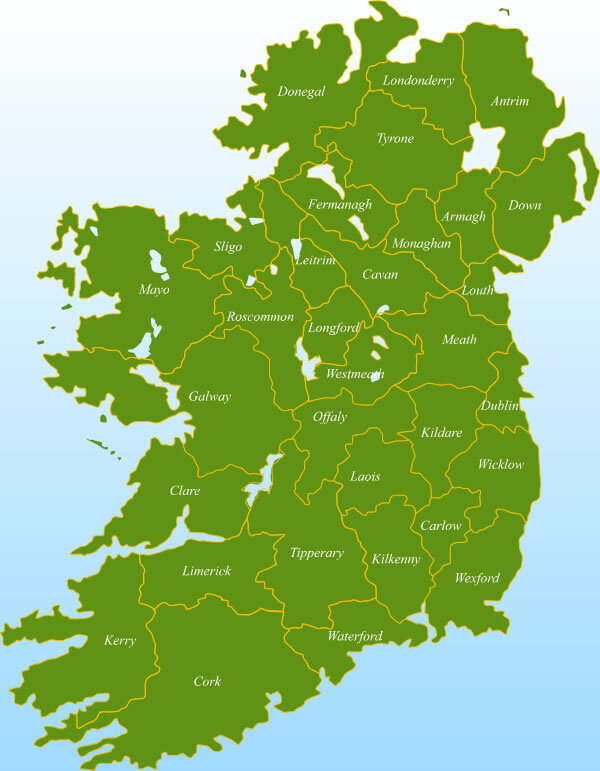 Click on each sales representative to see what counties they cover.